TWINS! Spring has sprung in a BIG way here! We have new twins grandsons and new twin calves! Thank God from whom all blessings flow! Cordray's Taxidermy - Click here to see more. 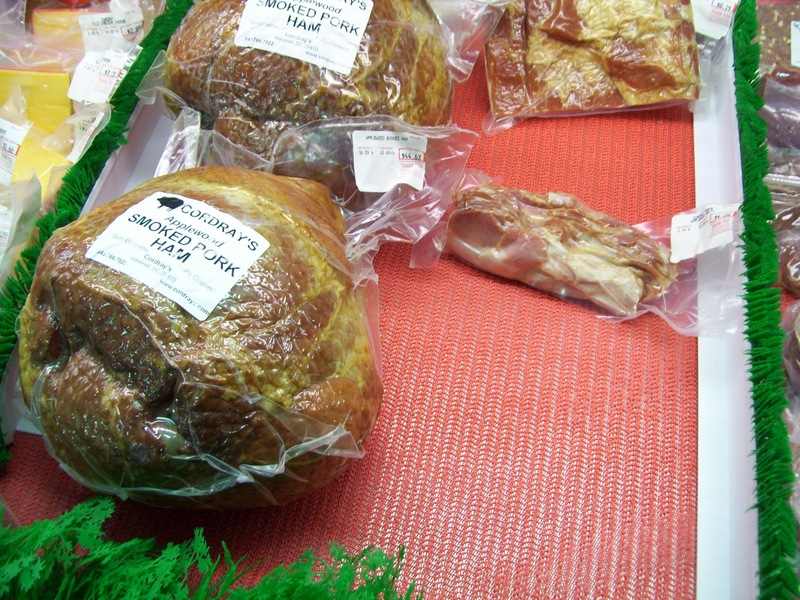 Easter is right around the corner and so are our delicious applewood smoked hams! Easter is April 8th! 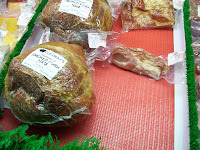 We are taking orders now for delicious, fully cooked applewood smoked hams for your Easter dinner. Not taking deposits, just the honor system that if you tell us to cook you a ham, you'll come and get it! We won't make any extra so be sure to let us know if you want one by calling 766.7922 or emailing me today. They will be the same price as the Christmas hams (about $45 each). Getting low on applewood bacon? You are in luck! We'll be open this Saturday morning 9 am to noon! We are excited to announce that we will be opening the on-farm store on this Saturday, March 3rd, from 9 am to noon! We've cooked up a big batch of applewood smoked bacon! We've got a well stocked freezer case with Cordray Brothers sausage in links and in bulk packs. In Cordray Farms beef, we have all kinds of steaks, plenty of burger and quite a few good sized roasts just right for the crock pot! There are also smoked beef products like snack sticks, jerky and peppers and cheddar. If you are looking for something specific, please give me a call.